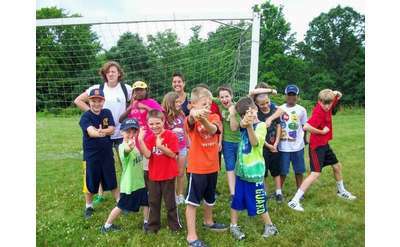 Looking for great Albany summer camps, including day camps and sleepaway camps in the region? Find one today! 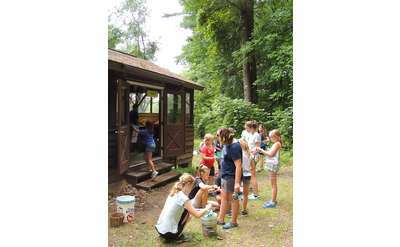 The Capital Region Area of New York is full of great summer camp options, whether you are searching for the perfect one to send your child to, or simply trying to get a summer camp job. 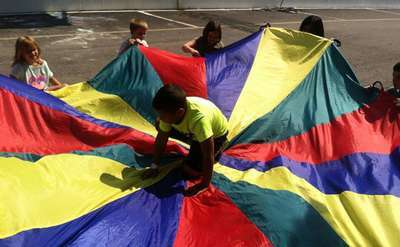 Find Albany summer camps here! Also, see our great tips and articles about sending your child to camp in our Albany Summer Camp Guide! 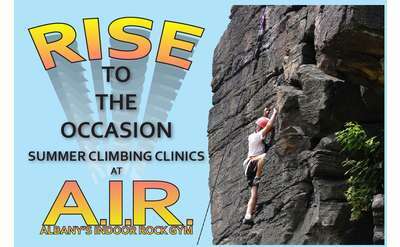 For a truly awesome summer adventure, consider Albany's Indoor Rockgym's Summer Climbing Clinics! The design and layout of the gym are based on decades of outdoor climbing experience, and offer summer climbing clinics for kids ages 10 or adults! Planet Parker summer programs comprise one-week camps in a range of themes available to kids ages 4 to 14. 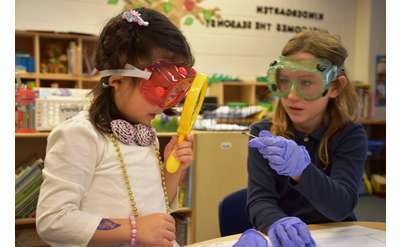 These summer camps utilize the school's creative, skilled teachers and education partners to provide exciting and educational programs. 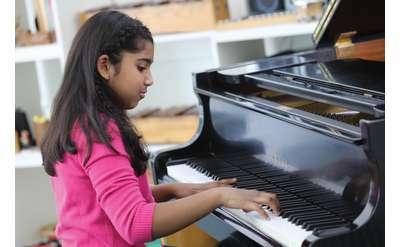 Enroll your child in one of the most prestigious music schools in the Capital Region, teaching piano and music fundamentals to students ages 2 and up! Yes it's true! 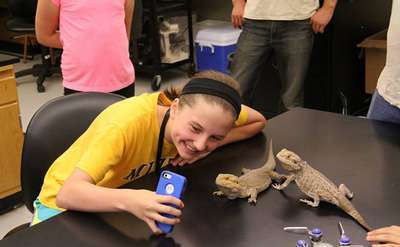 Your student will have the most fantastic summer ever at The Summer Academy for Youth. Make The College of Saint Rose your place to be this summer! The youth summer rowing camp program offers instruction in rowing to students entering 6th to 12th grade (ages 11 to 18). 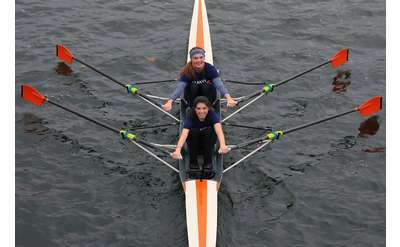 For athletes looking for something new, this coed camp is a great way to find out if rowing might be a good fit. 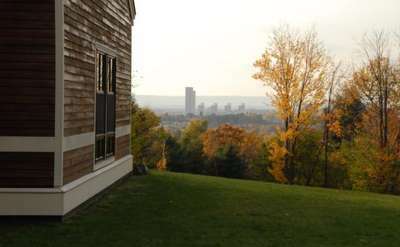 Woodland Hill Montessori School is a vibrant school well known for its unique and challenging educational program, warm stimulating environment, and joyful students who are active, independent learners. 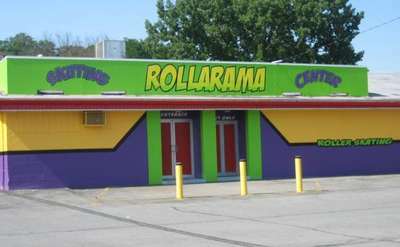 Camparama is a fun and educational summer day camp hosted by Rollarama Skating Center! We are licensed by the NYS Health Department and we have lots of fun waiting for your camper! The Doane Stuart School is known for having a traditional but flexible curriculum that allows students to follow their passions and know the joy of discovery. These same concepts are carried forth in their all-inclusive summer camp program, SCAMP. 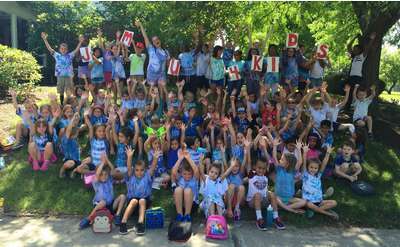 JMU 4 Kids offers a variety of summer camps throughout the capital region. Our goal is to provide a safe, secure, fun and enriching experience for the kids and a convenient, affordable and reassuring option for their parents. Emma Willard School is a dynamic and joyous place. Unabashedly the finest girl's school in the world, its faculty embrace learning. The life of the mind is alive and well here. 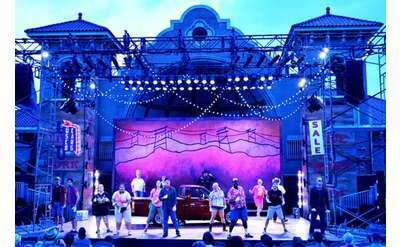 We offer education for grades 9 - 12 and summer programs for many ages.